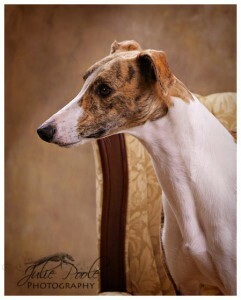 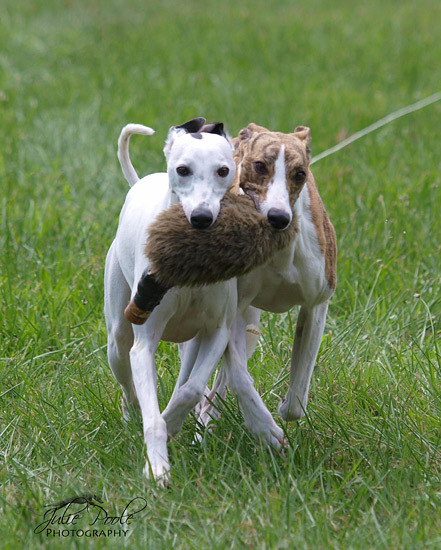 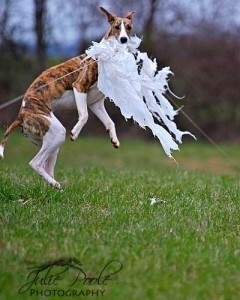 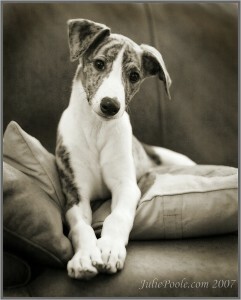 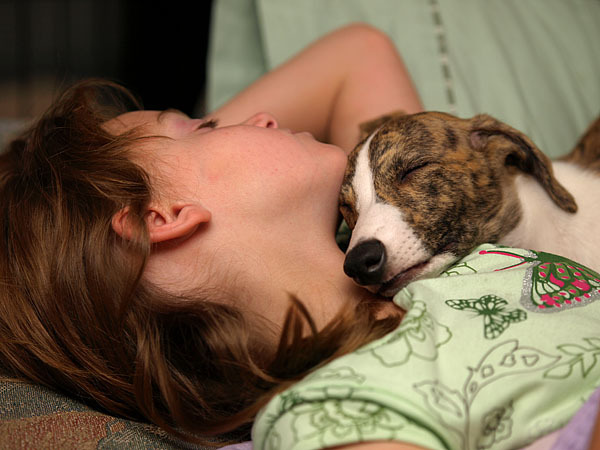 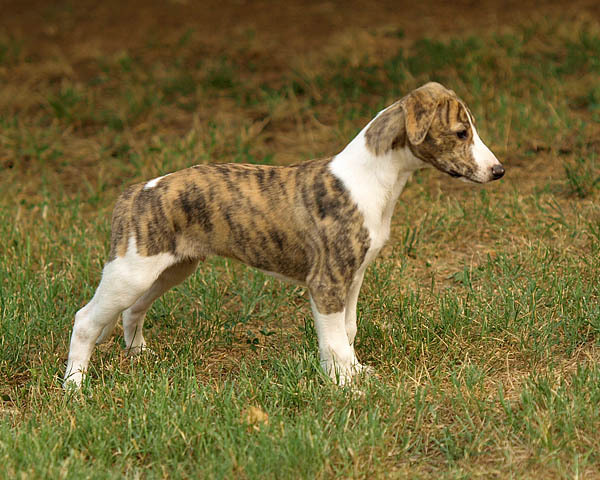 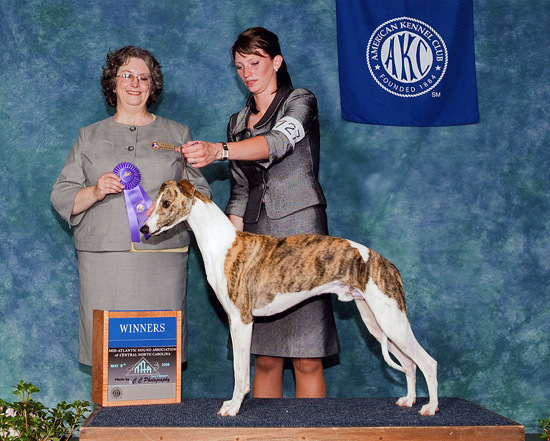 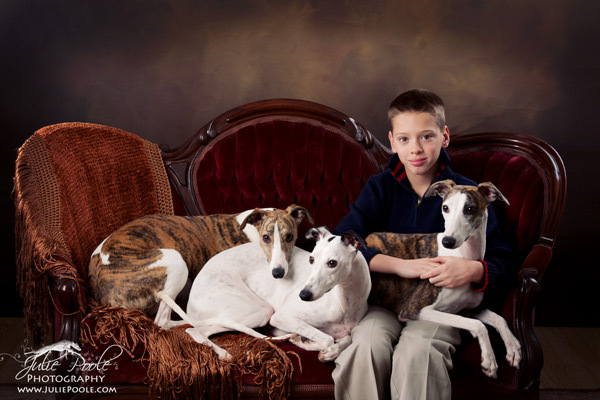 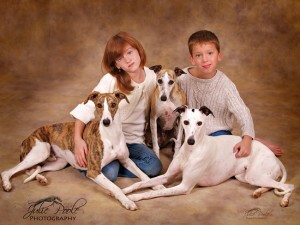 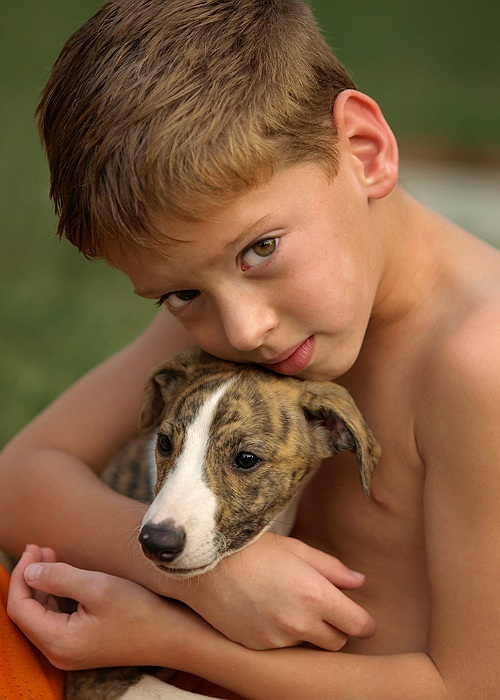 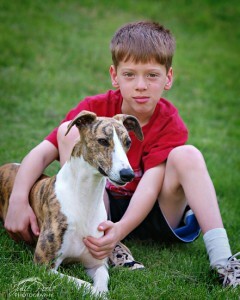 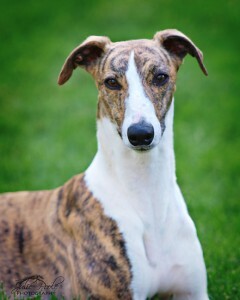 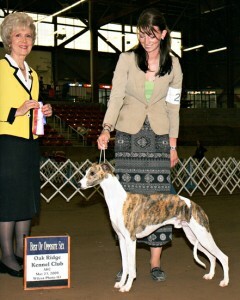 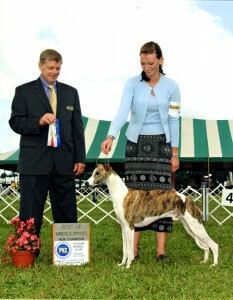 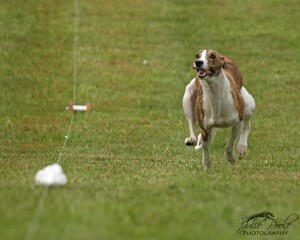 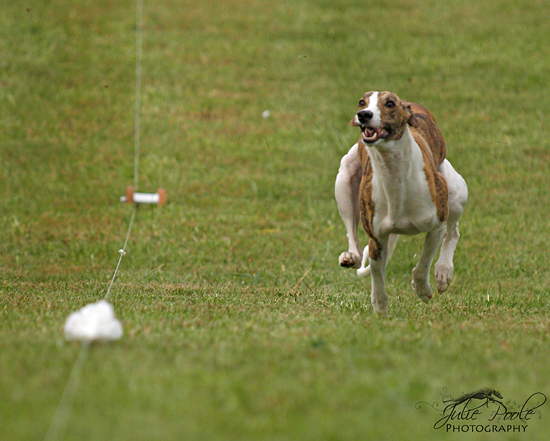 McGuire is the beautiful boy from Kitty Williams Wilhaus Whippets. He was Larry’s special dog. 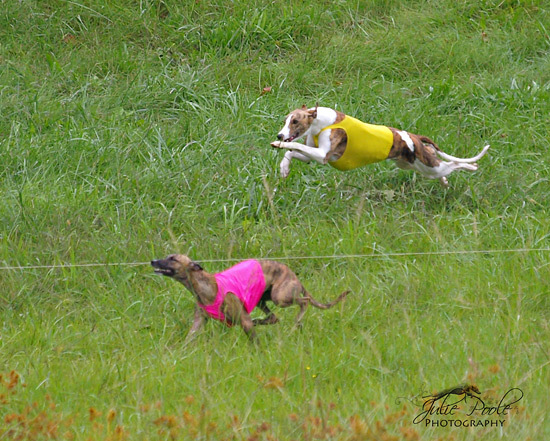 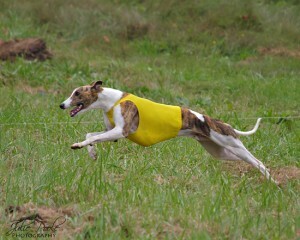 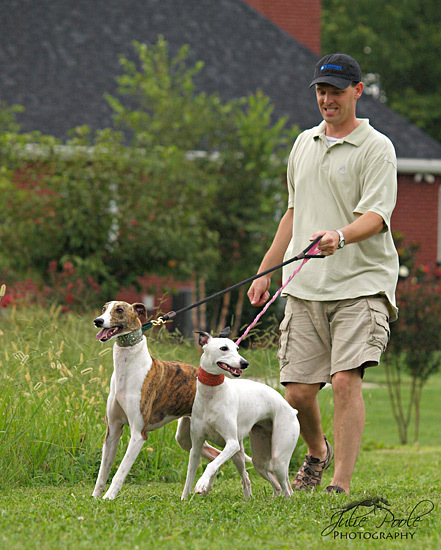 McGuire loved to race in any form, whether it was lure coursing or straights. 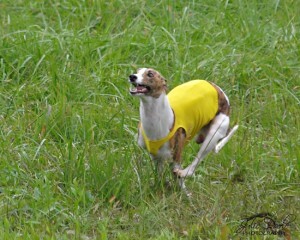 He was a fierce competitor. 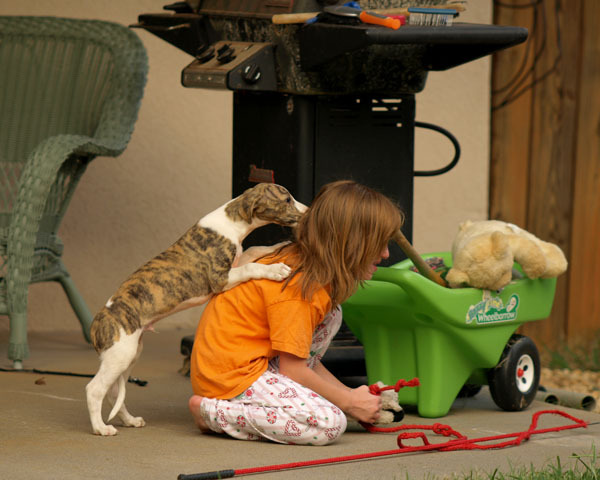 Unfortunately, he had a spinal issue early on that we could never find exactly what it was. 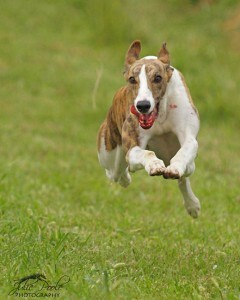 He had all the heart and had all the speed.